Bringing a taste of Bear Your Soul and Easton Mountain to Kentucky! 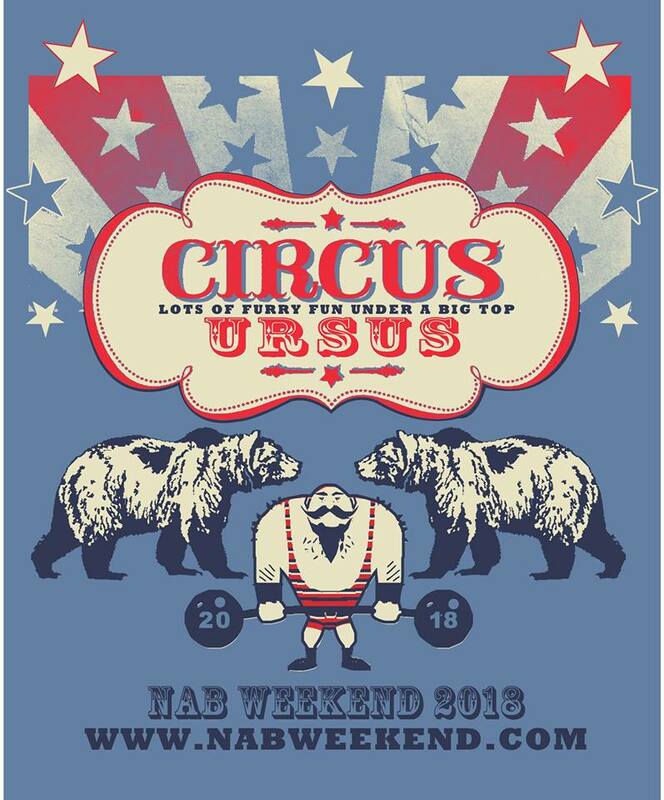 They take this opportunity every winter to bring their message of body positivity to an environment that has historically tended to focus on partying, and they seem to have started a trend toward bear events offering more diverse activities, with NAB now also offering Bear Yoga and other workshops. Going to NAB is also a chance to get the word out about Bear Your Soul retreats and all of the other wonderful events that happen at Easton Mountain retreat center in upstate NY! They will also be presenting a special unplugged concert of original music and crowd favorites! ← Bear Your Soul at Urban Bear Street Fair - with a discount offer for Bears Ahoy Cruise!